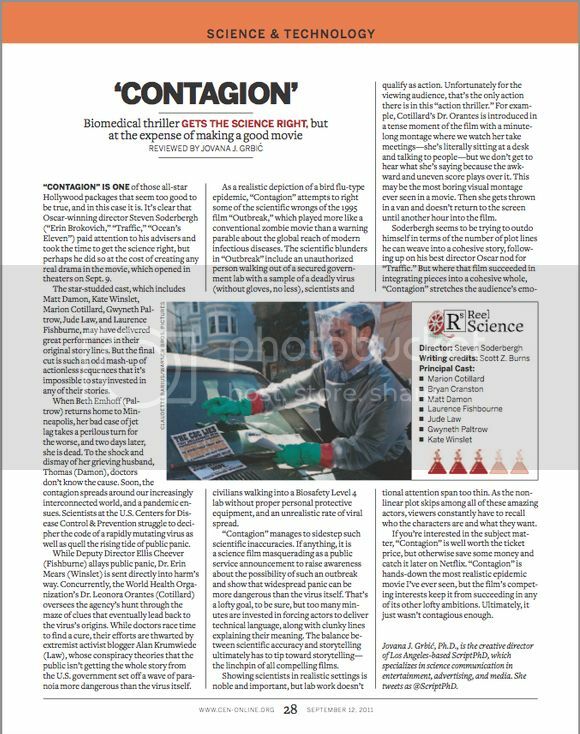 Creative consulting and freelance services have included a range of science-based content, marketing insight, analysis and product development for companies in the biomedical, pharmaceutical, technology, media, advertising and entertainment sectors. 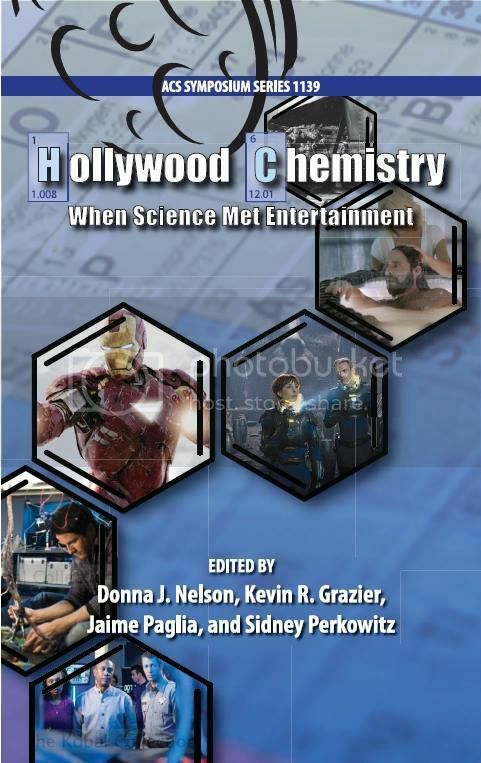 Contributed to an anthology about the use of science in Hollywood media. 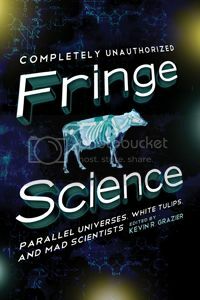 Click on image for link to purchase a copy. Science writer for Patexia.com, an LA-based social network e-magazine covering the latest in patents, legal, scientific and technology breakthroughs. Click on the image to directly link to articles. To open or download PDF copies of articles listed below, click on the image of the article you wish to read. 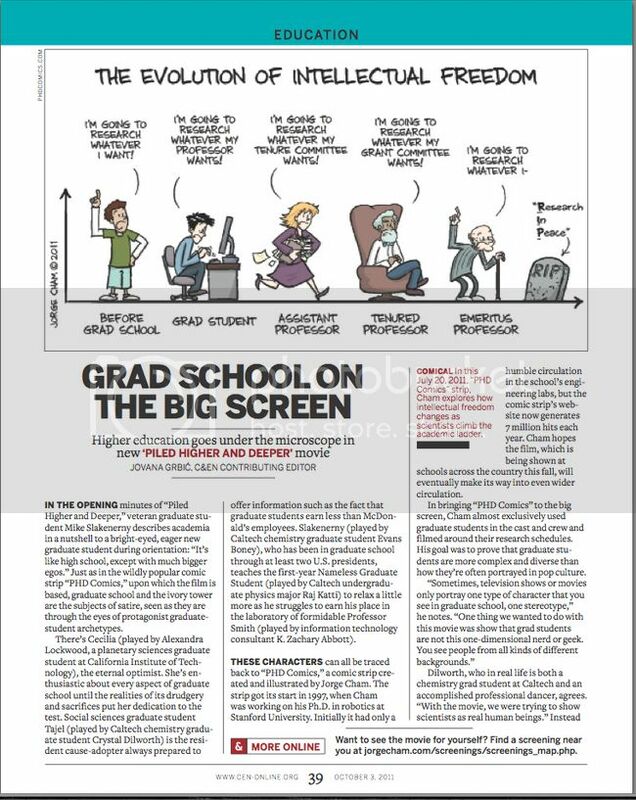 A profile of engineer Jorge Cham, illustrator of the successful PHD Comics books, recently adapted into a movie. 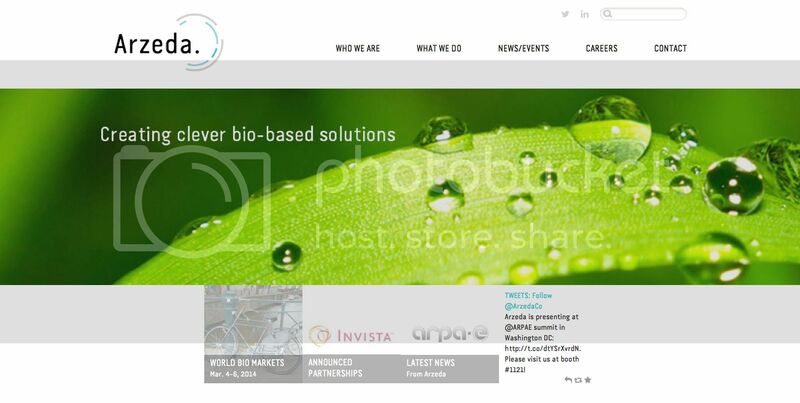 Project: Conceptualized and wrote full website copy for the rebranding and launch of Arzeda, Inc’s new website. Click on the picture to visit the homepage of Arzeda.com. 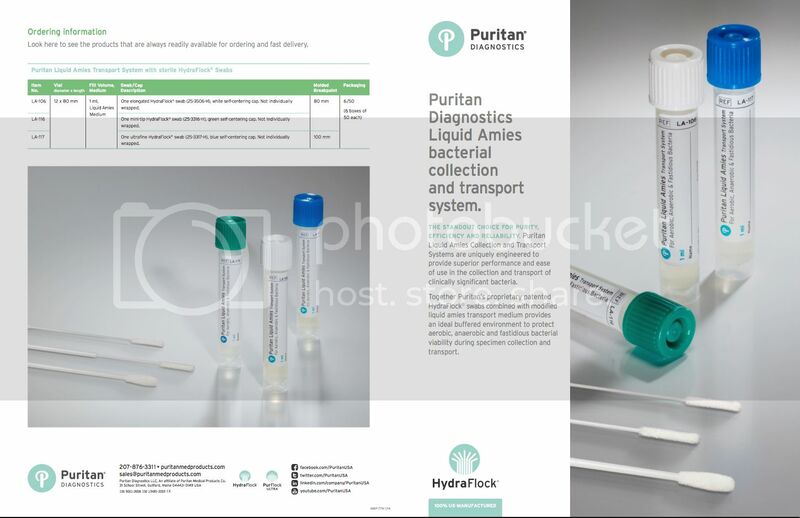 Client: Puritan Medical Products, Inc.
Project: Wrote copy for a series of print materials advertising Puritan’s new line of proprietary media transport systems. 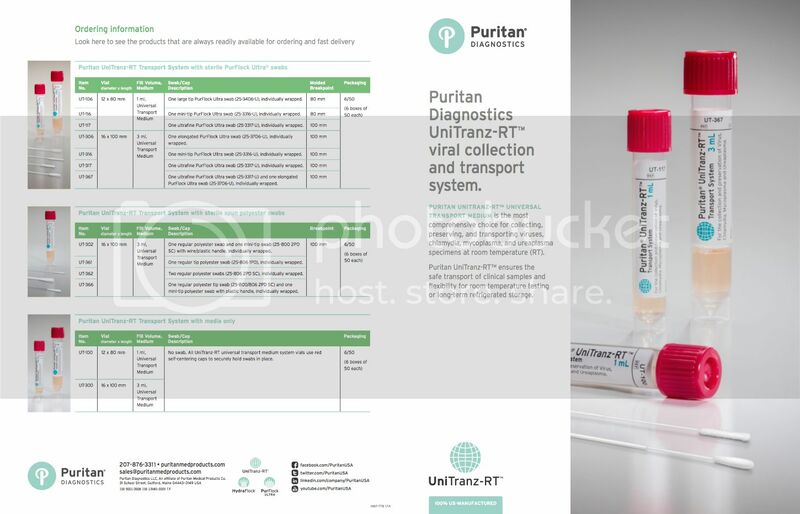 Print advertising pamphlet for Puritan’s UniTranz media transport system. Click on picture for a PDF download. Print advertising pamphlet for Puritan’s Liquid Amies media transport system. Click on picture for a PDF download. Client: clear, inc./Automaged Graphics Solutions, Inc.
Project: Composed copy for a conceptual retail case study video that highlighted product efficacy and industry-leading technology. Project: Series of scripts for short videos summarizing the synergy between Brocade networking switches and DELL servers for better enterprise storage solutions. Project: A brief scripted video that communicates the aims and philosophy of this marketing agency rebrand. Project: Copy and editing on a one-page pamphlet describing the mission and central goals of the not-for-profit pharmaceutical company Medicines360. 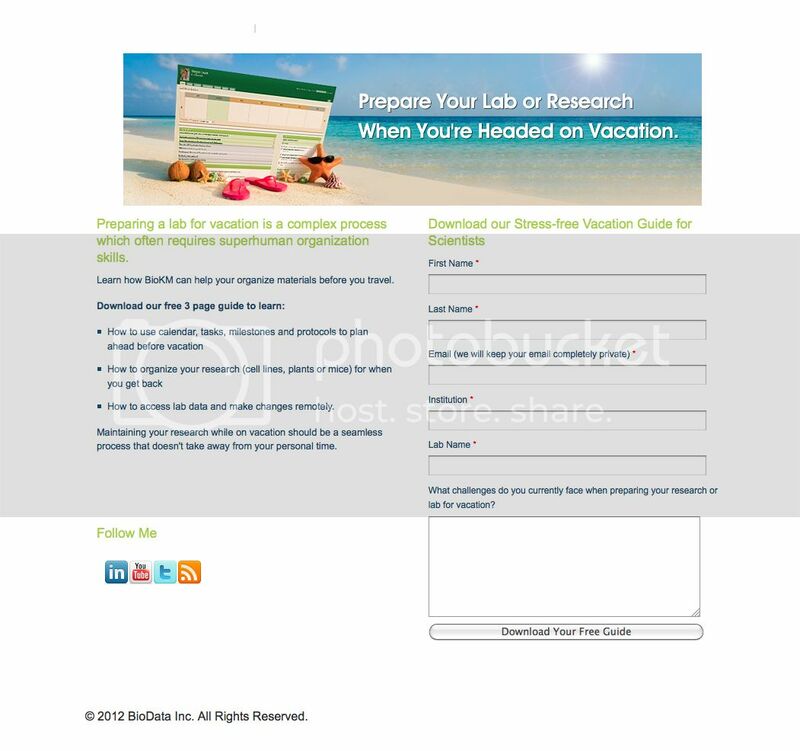 Click on image to download a copy of PDF. 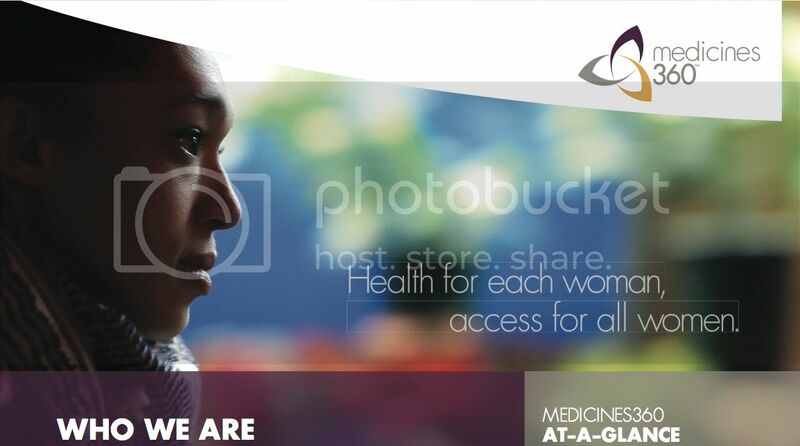 Project: World Contraception Day 2011 banner ad for the not-for-profit pharmaceutical company Medicines360. 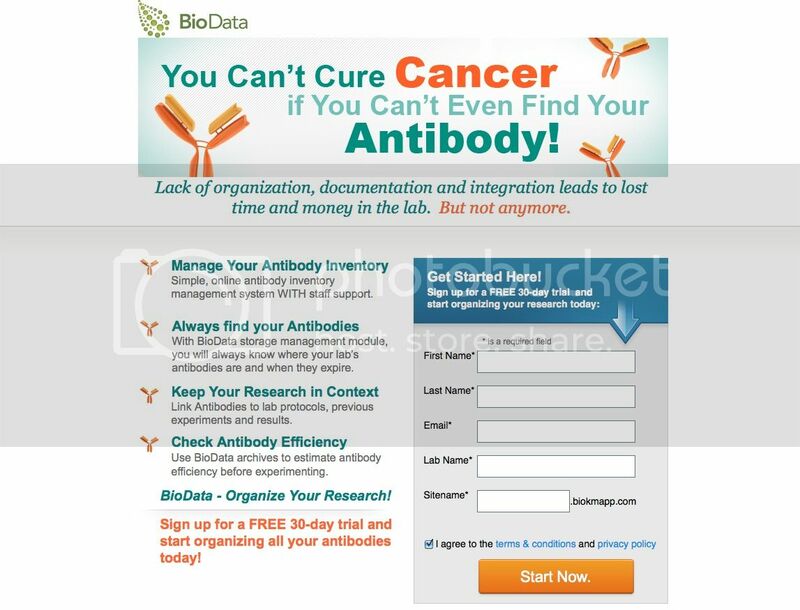 Project: Landing page for an antibody storage campaign for their flagship project management software product Labguru. Project: eBook profile series of leading marketing and PR agencies specializing in the life science, chemistry and pharmaceutical sectors. Project: White paper eBook offering essential organizational tips and a checklist for young professors starting a new laboratory. Project: White paper detailing a PR and marketing toolkit for researchers to promote their work and build visibility and collaborations. If you’d like to hire Dr. Grbić and the ScriptPhD team, get in touch via email, connect on LinkedIn or fill out a brief client inquiry form. We look forward to working with you!